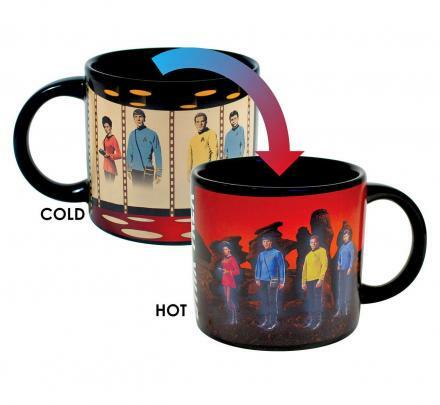 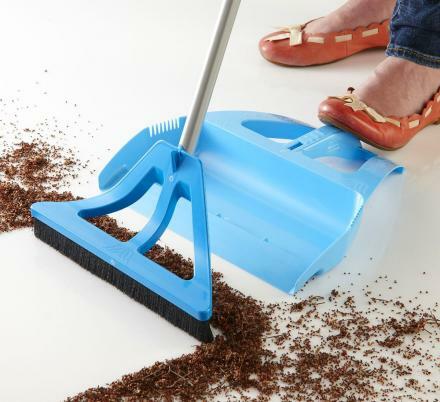 In today's "Why Didn't I Think Of That? 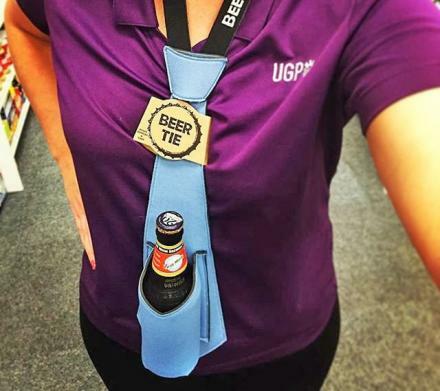 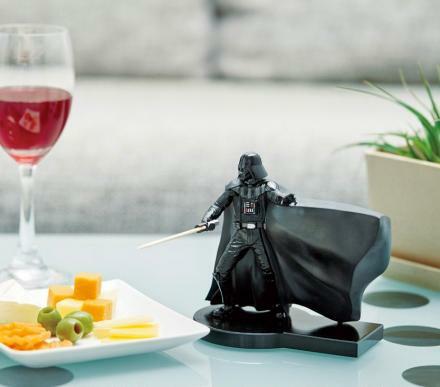 ", is the Beer Tie, which is of course a tie that has a little pocket on the front of it that you can place your beer into to hold it when you're not drinking it. 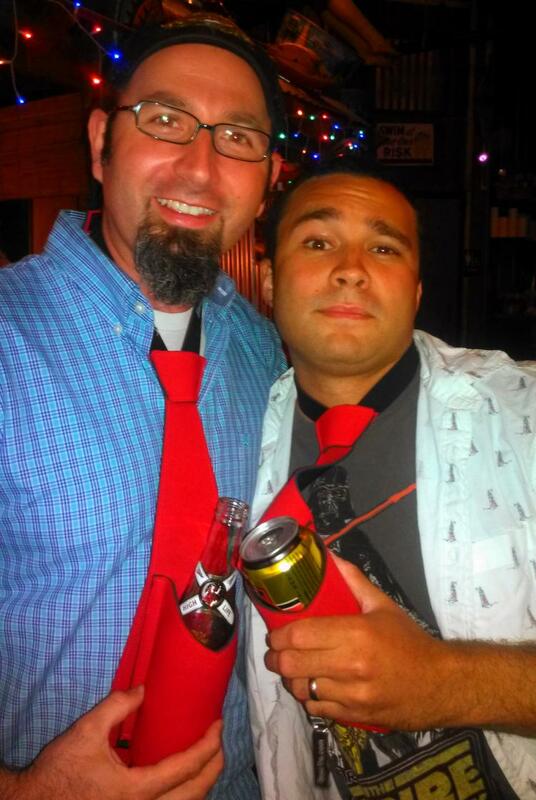 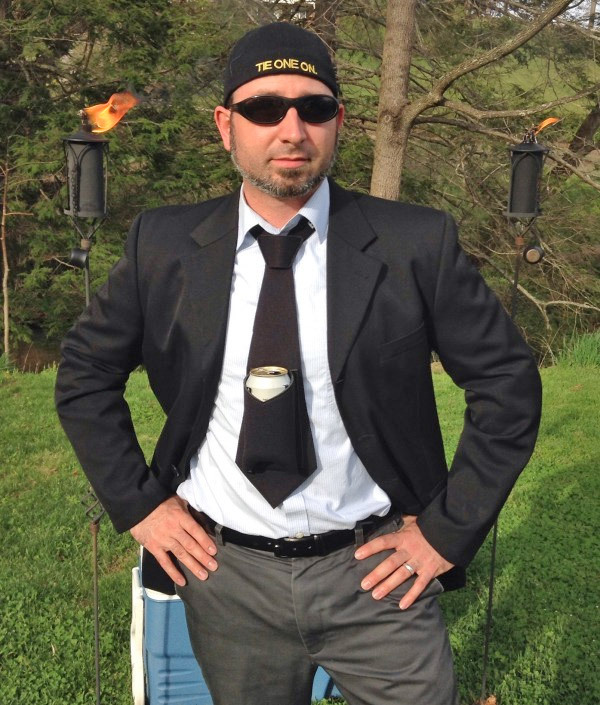 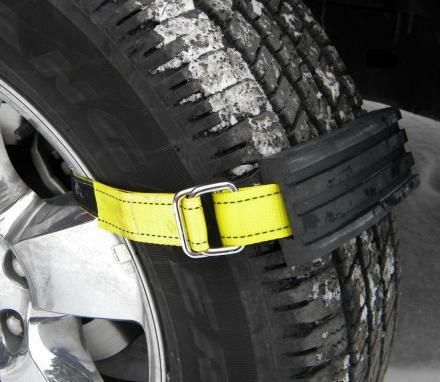 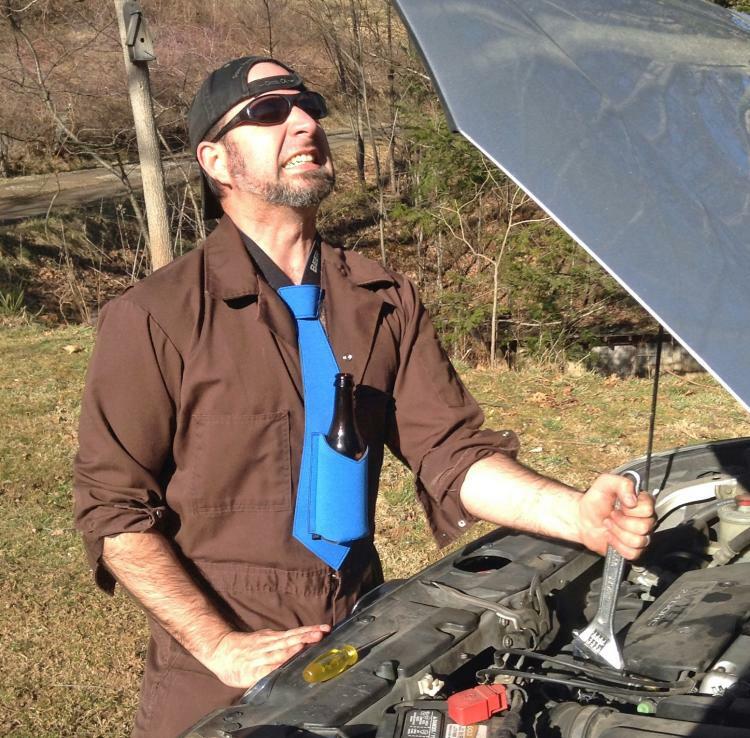 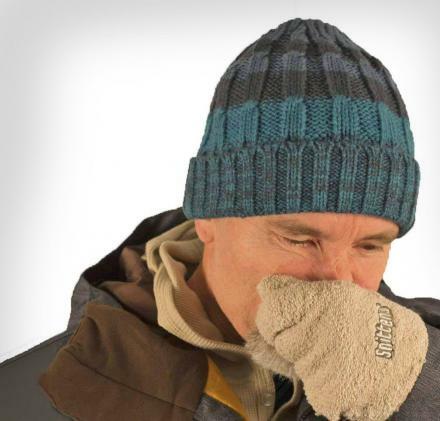 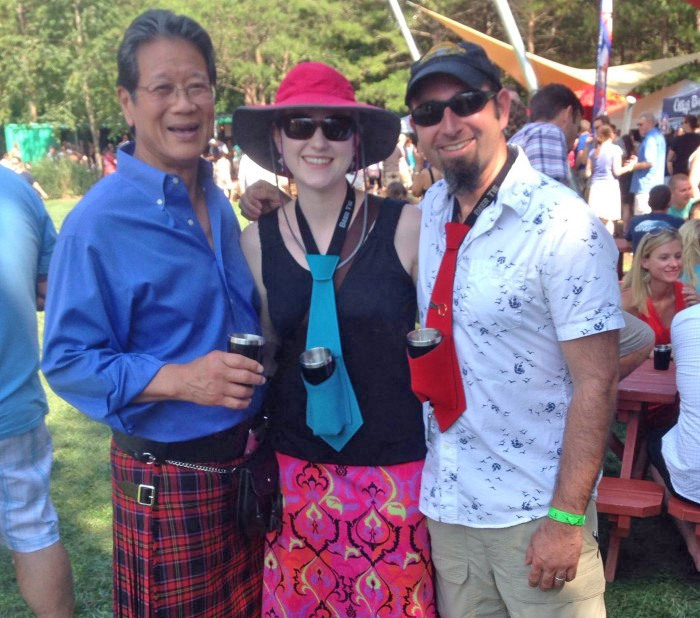 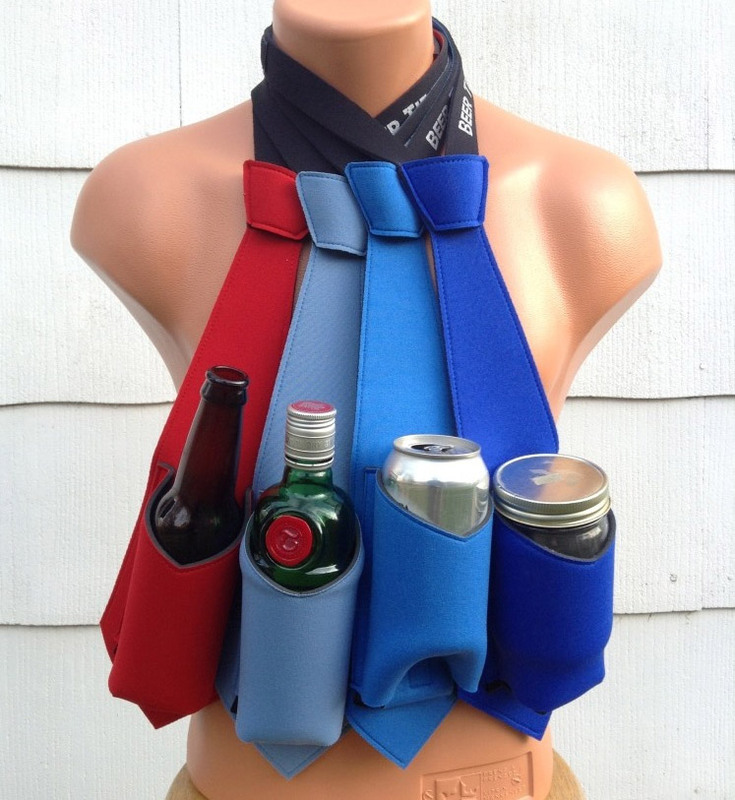 If you happen to not be wearing your tie flask, your beer holding hoodie, your belt buckle flask, your belt buckle beer holder, or your 6 pack beer belt, the beer tie might be for you, or maybe you're attending a wedding, in which case most of those would not be acceptable in such a scholarly place. 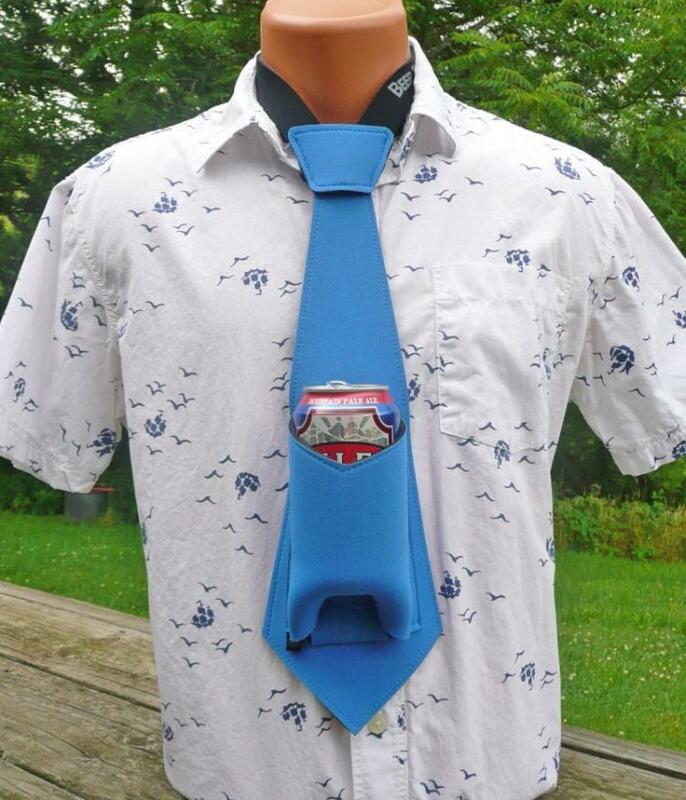 The beer tie can hold either a beer can or beer bottle, and is sure to class yourself up for any occasion, including funerals, business meetings, or even your court date. 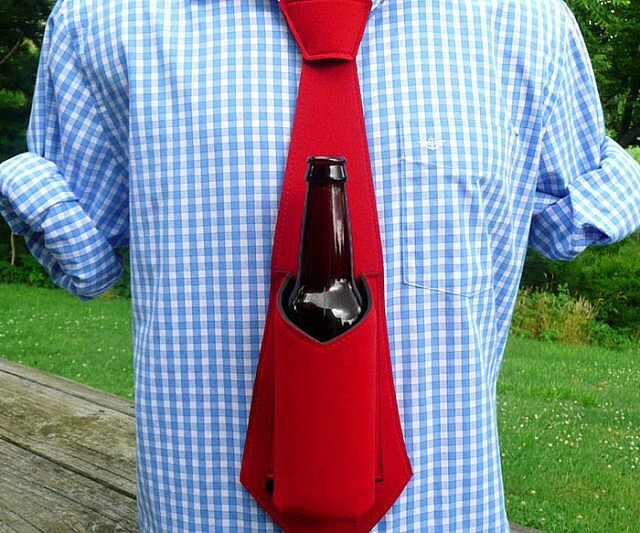 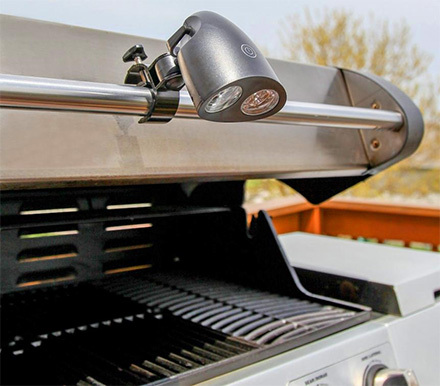 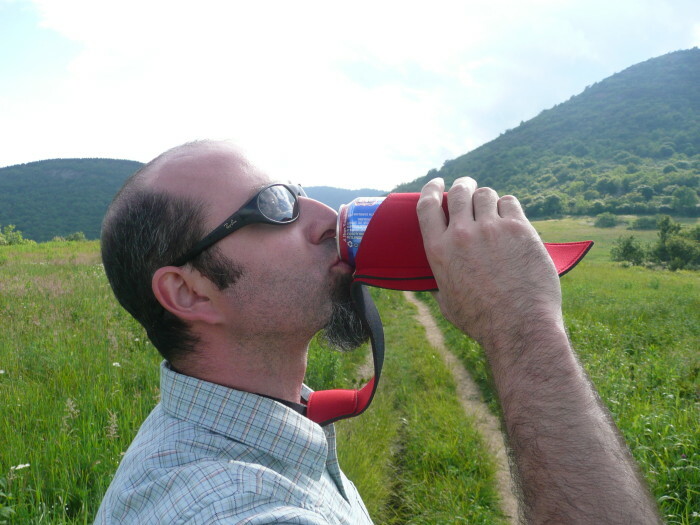 The beer holding neck-tie is made from waterproof neoprene, which keeps your beer cold and keeps the condensation from getting on your shirt, can be switched between can and bottle mode by flipping up a Velcro strip to give more or less height to the holder, has a key-chain loop to hold your bottle opener for easy access, and is attached around your neck using Velcro. 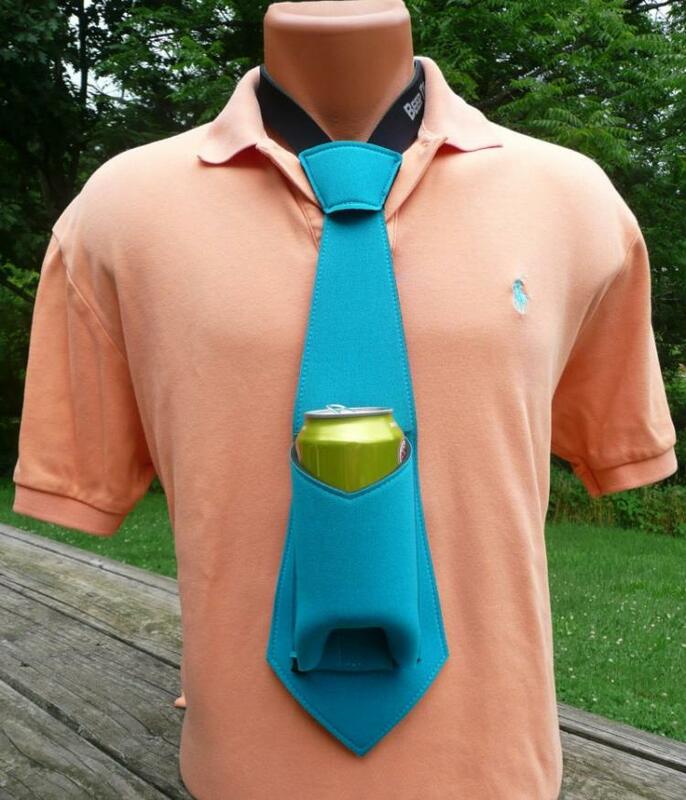 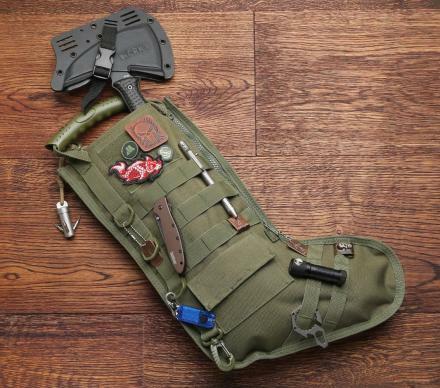 But best of all the beer tie acts just like a koozie so that you don't even have to remove the beer from the tie as you can just pick up your tie and drink directly from it. 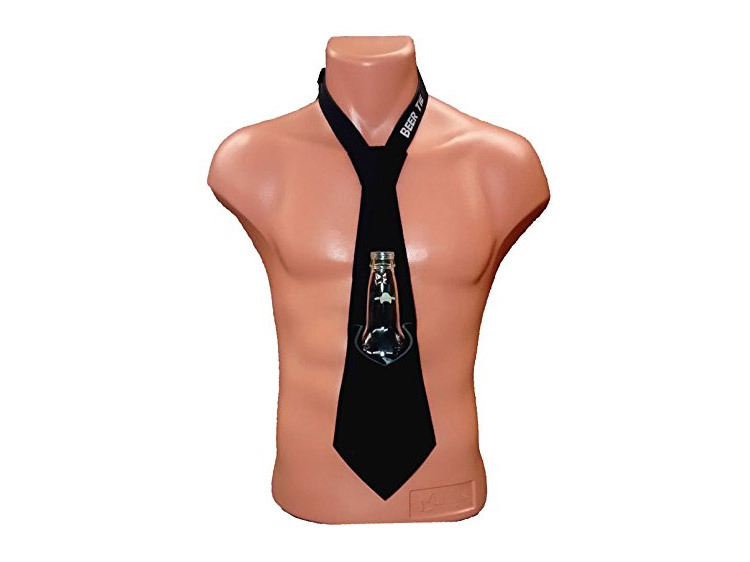 Also, the beer tie comes in a plethora of different colors and patterns to choose from as well as symbols imprinted on the front of the tie, which are available on their website.